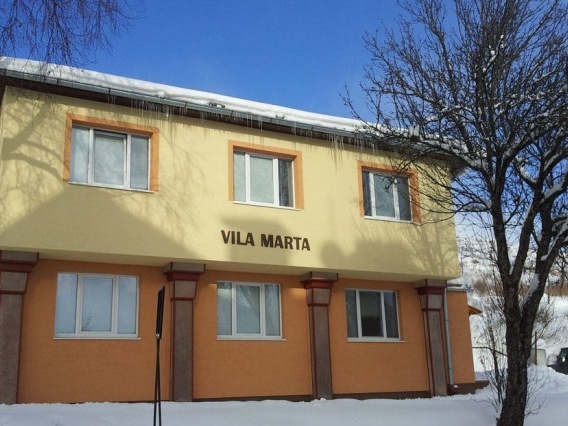 Villa Marta is situated in the heart of High Tatras in Upper Smokovec, a short walk from Starý Smokovec, in the area of Pekná Vyhliadka. 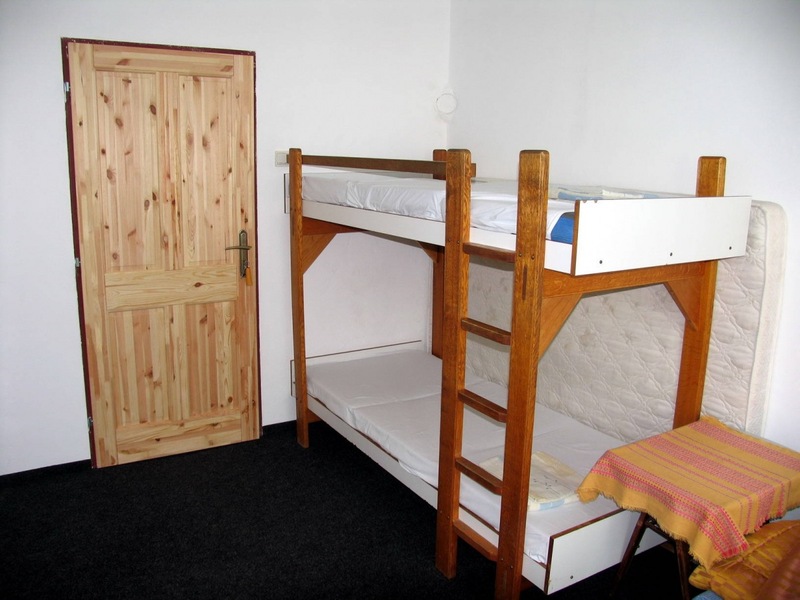 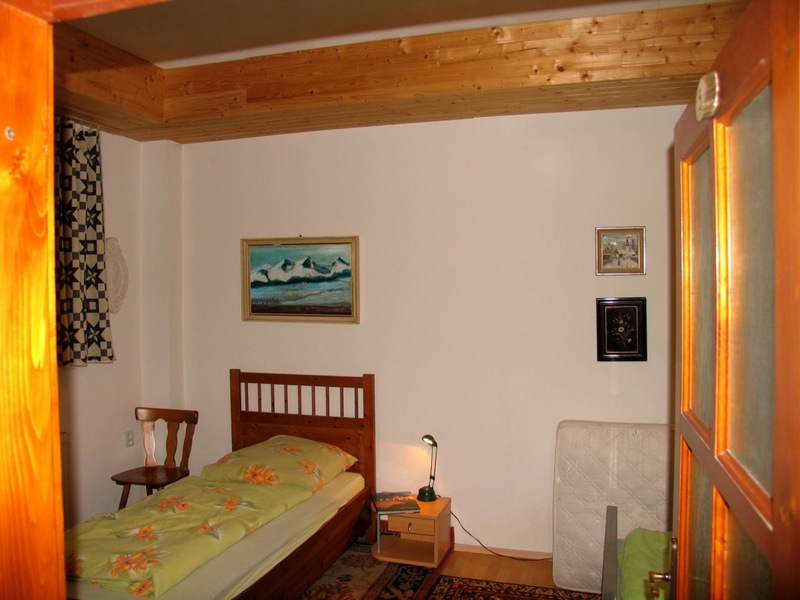 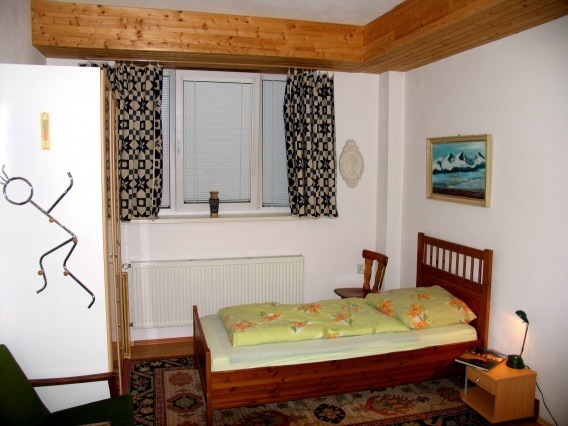 Guests are offered accommodation in 5 cozy rooms for up to 18 people. 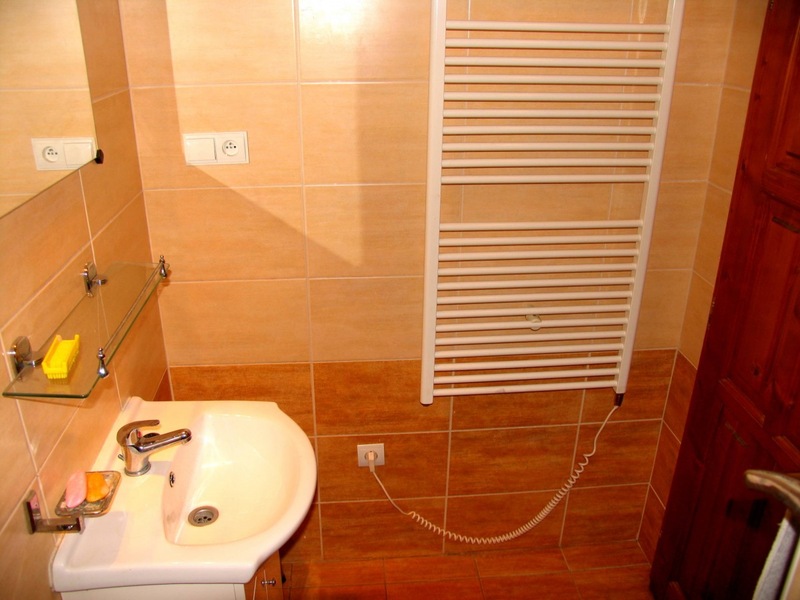 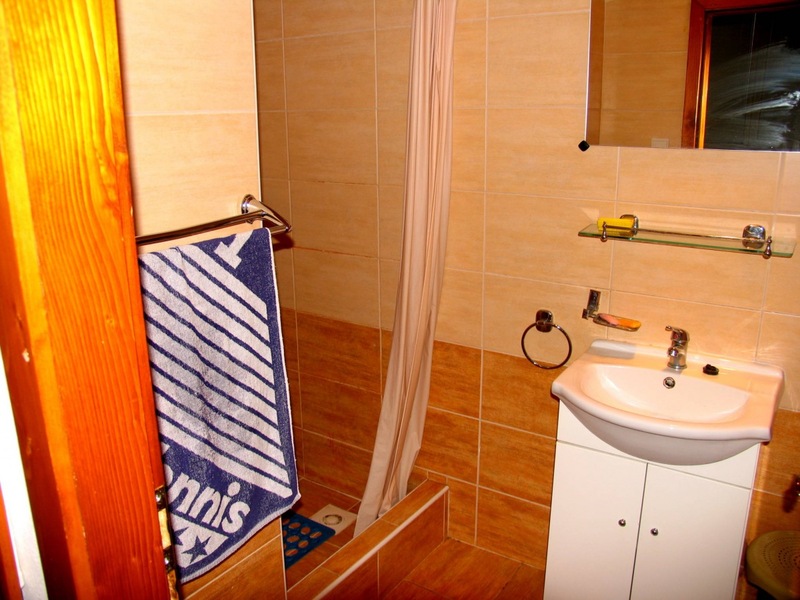 The apartment on the first floor consists of two rooms together with a bathroom (separate shower and toilet). 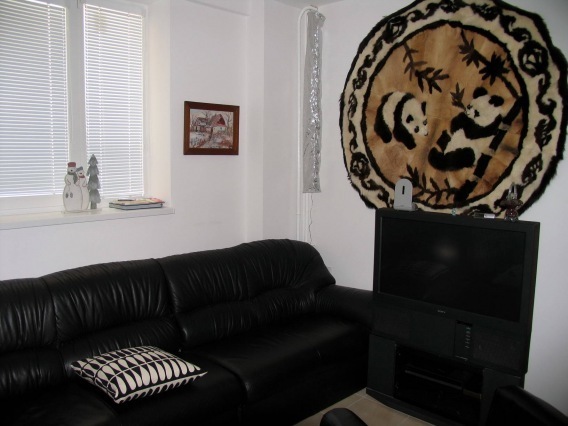 There is also a family room for 4 people on the floor with private bathroom. Guests can prepare meals in the fully-equipped kitchen, which leads out onto the sun-lit summer terrace with open fire. 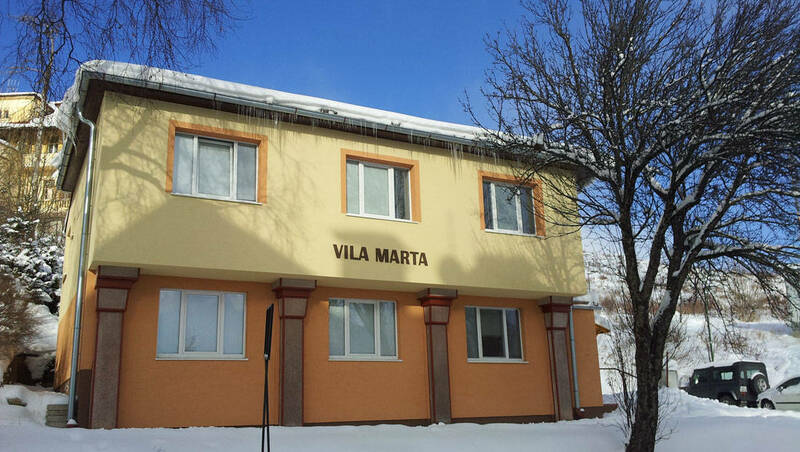 On the ground floor of the villa is another separate apartment. 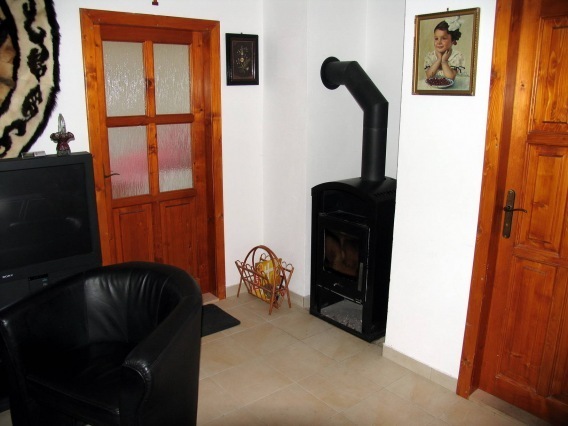 It consists of a four-bed room, a lounge with a fireplace and a TV, a kitchen with a dining area, a separate bathroom and a toilet. 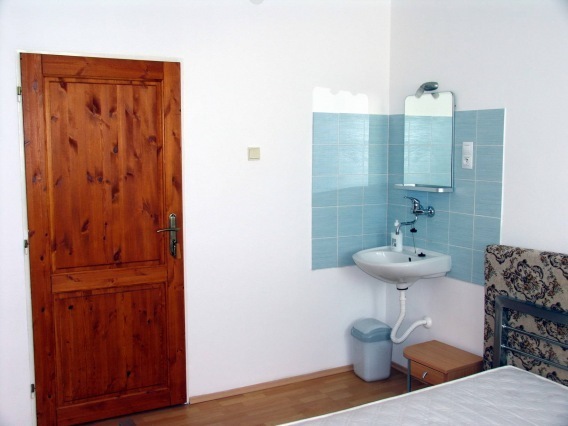 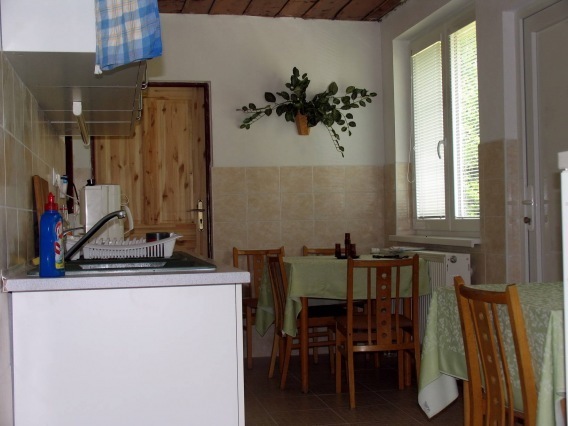 In the villa on the first floor is another double room with a washbasin, which is rented at an extra bed as an accessory to any apartment or family room. Parkovanie pri vile je zdarma. WIFI internetové pripojenie je v celom objekte. 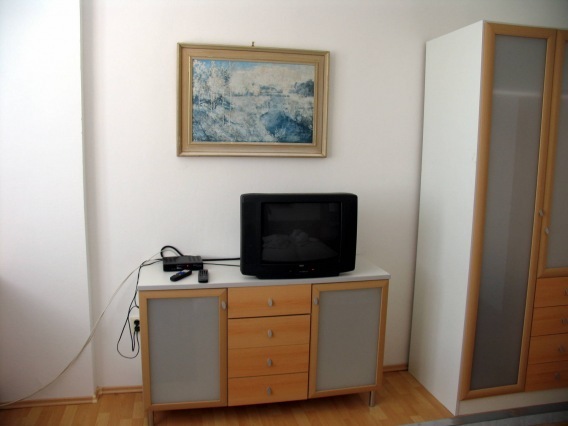 Ubytovanie je možné aj so psíkom menšej rasy.